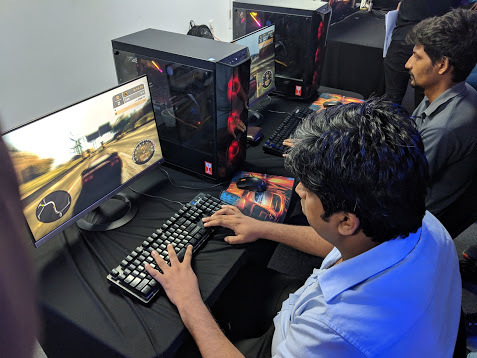 Sysco Labs Esports day was organised by Sysco Labs in partnership with Gamer.LK on the 25th of March, with titles such as Mortal Kombat, Need for Speed Most Wanted and the main attraction being Call of Duty 4 Modern Warfare with Tekken 7 as a promotional title. 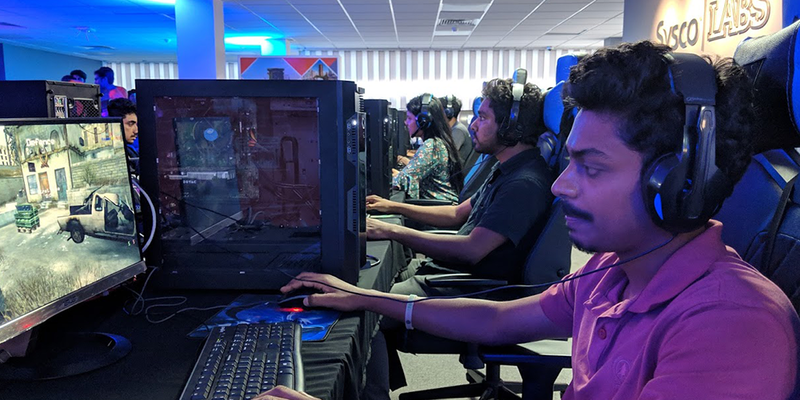 Gamer.LK organises the annual Mercantile Esports Championship which brings the competitive play of video games to workplaces. With over 100 companies taking part in last year’s Championship, it has become the largest sporting event at the Mercantile level. 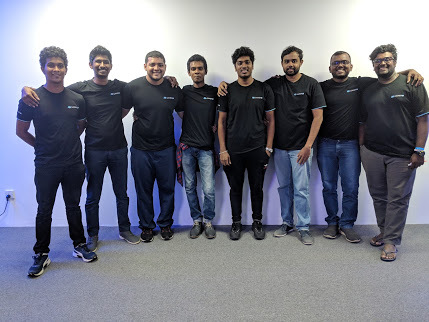 Sysco Labs has continued to perform well at the Championship by preparing and practising together with all their players and establishing a competitive video gaming culture within the company. The main goal with the organising of their own Esports day was to find the best Esports athletes from within their ranks and showcase their talent and recognise them within the company. The enthusiasm shown by Sysco by putting together the event stands testament to Gamer.LK’s efforts in taking Esports to the masses. There was a combination of teams named Lomu, Jordan, Phelps, Schumacher, Tyson, Maradona, Bradman and Bolt with each team fielding representatives for each title. Game 1 between team Phelps and team Schumacher was an intense neck to neck game which eventually ended up as a tie and had to be taken to an extra map where team Schumacher managed to clutch out the victory in the end. Many of the participants actually had never taken part at an Esports tournament before and found it exciting and interesting as they were not expecting such a competitive environment as the stereotype for gaming has always been a casual aspect that people enjoy at the luxury of their homes. The teams displayed a great gaming spirit as they all fought as hard as they could till the end of the game not giving up at any point. Closing out the proceedings with the grand finals was the COD4 match between team Maradona and team Schumacher which was definitely an eye-opening match as it seemed like team Maradona actually had the game in the bag until team Schumacher made a 5 round comeback to bring it to a 1 round deficit. As they could not keep the pace we saw team Maradona managing to take it back and clutch the victory, in the end, giving team Maradona not just the victory in COD4 but the overall victory for the event as well. We were able to speak to one of the organisers regarding the event overall and this is what they had to say. 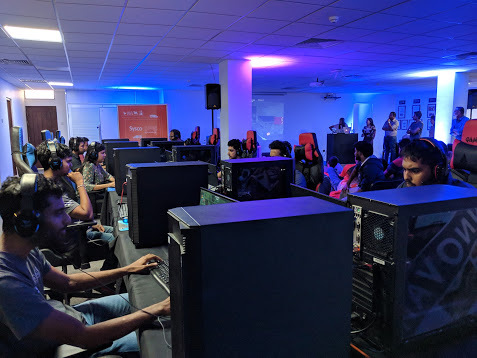 The day concluded with some new experience for everyone involved and once again showcasing just how far Esports has come making it a norm even in the working communities for people to get together and have a competitive environment in the comfort of their own workspace. 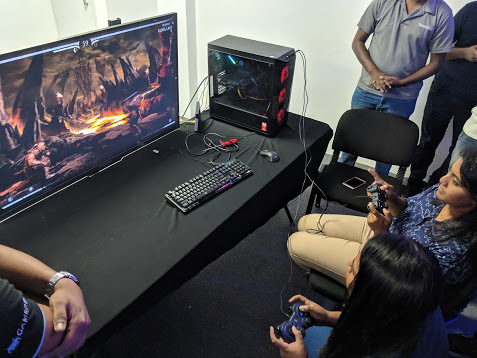 Make sure to keep track for more corporate events coming up from Gamer.LK and for Mercantile Esports that will be in July 2019 which is going to be bigger and better than ever this year.